Without highly efficient filtration at sub-micron particle sizes, these microelectronics technologies would be difficult if not impossible. Specific gas filters protect critical processes that require a particle free environment to manufacture devices with nearly nanoscale features. Filtration is a key component in reducing yield-limiting defects throughout most production processes in all microelectronics industries. Sub-micron size particles in inert and specialty gases used in ‘dry' implant, diffusion, oxidation, and metal deposition processes, can land on the intended substrate and create killer defects. 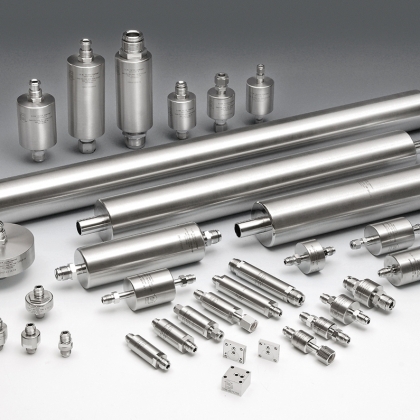 In plasma etch, ultra-high purity (UHP) corrosive and reactive gases etch or remove silicon, polymers, or certain metals and require filtration. Filter membrane and hardware materials must be selected to prevent corrosion and the resulting yield limiting process contamination. Wafers are staged and stored in an inert atmosphere created within load lock chambers. 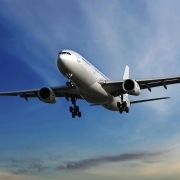 Diffuser filters remove particles from incoming UHP nitrogen and provide ‘soft' laminar flow to keep from disturbing particles that may have entered the load lock and settled. Venting of load locks can be improved dramatically with vent diffusers. Vent cycle times can be reduced, improving throughput, while maintaining a nearly particle-free environment. 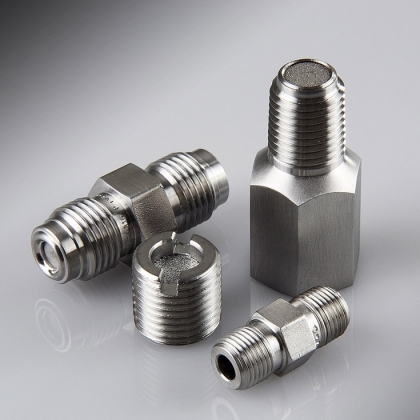 For microelectronics processes that require various specialty gases, porous metal flow restrictors play a critical role. 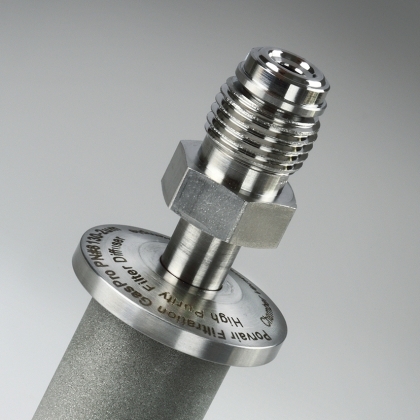 Workers are protected from dangerous, high-pressure process gases when valves or regulators fail in gas distribution. Mass flow controllers (MFC) rely on stable up steam pressure to provide the precise control for today's critical semiconductor dry process steps. Atomic layer deposition (ALD), physical vapour deposition (PVD) and some other microelectronics dry processes require very low, precise flow rates. 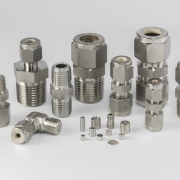 Where minimal flow adjustment is required, replacing an MFC or micro-metering needle valve with a porous metal flow restrictor is a stable, cost efficient solution. 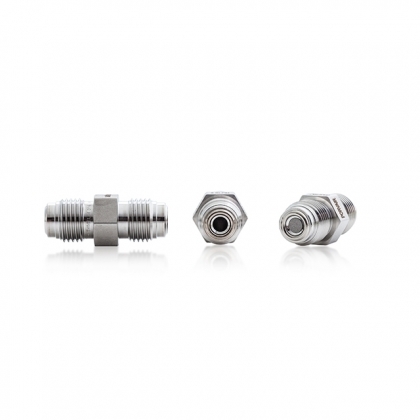 Porous metal flow restrictors increase safety, stabilize line pressure, and provide precise flow control at very low flow rates.